The search found 53 results in 0.009 seconds. Currently, INIAP owns the Experimental Farms: "Tumbaco" in the province of Pichincha, "Dr. Hugo Vivar Ochoa "in the province of Loja, and" Palora "and" Domono "in the province of Morona Santiago. Since its creation, INIAP has been carrying out important work in the field of scientific research, which has allowed the generation, validation and transfer of knowledge and technologies that have contributed unquestionably to the increase in production and productivity of the main agricultural items from the country; Through the delivery of 217 varieties and hybrids in 33 different crops. The Department of Agriculture, Cooperation & Farmers Welfare (DAC&FW) is one of the three constituent Departments of the Ministry of Agriculture & Farmers Welfare, the other two being Department of Animal Husbandry, Dairying & Fisheries (DAHD&F) and Department of Agricultural Research and Education (DARE). This Department is headed by Agriculture & Farmers Welfare Minister and is assisted by three Ministers of State. Indian Institute of Farming Systems Research was established by renaming Project Directorate for Farming Systems Research by Indian Council of Agricultural Research, New Delhi at Modipuram, Meerut (Uttar Pradesh). Earlier,It was named as Project Directorate for cropping System Research and the project was operating as All India Coordinated Agronomic Research Project (AICARP) since 1968-69 to coordinate agronomic research at national level. 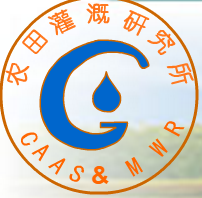 The Farmland Irrigation Research Institute (FIRI) was funded in Beijing in 1959 and moved to Xinxiang in Henan Province in 1963. FIRI has 83 academic staff and 65 supporting and administrative staff. And 24 of them have obtained doctoral degree and 52 master degree. 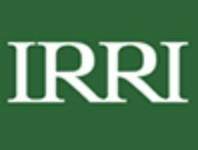 The FIRI is committed to applied and basic research in developing new technologies for farmland irrigation and drainage. 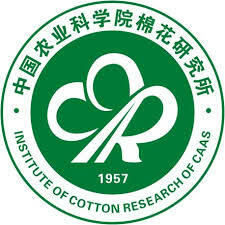 The Institute of Cotton Research (ICR) of CAAS is China’s only state-level organization for professional cotton research. Focused on basic and applied research, ICR organizes and presides over major national cotton research projects addressing significant science and technology-related issues in cotton production. The institute coordinates international cooperation and exchanges about cotton research, cultivates high-level talent to advance cotton technology, and facilitates the transfer of new technologies to cotton farmland. Capsella develops innovative ICT solutions tailored to the needs of all food, field and seed related actors engaging in agrobiodiversity. Above all, we harness the power of open data to help communities innovate. 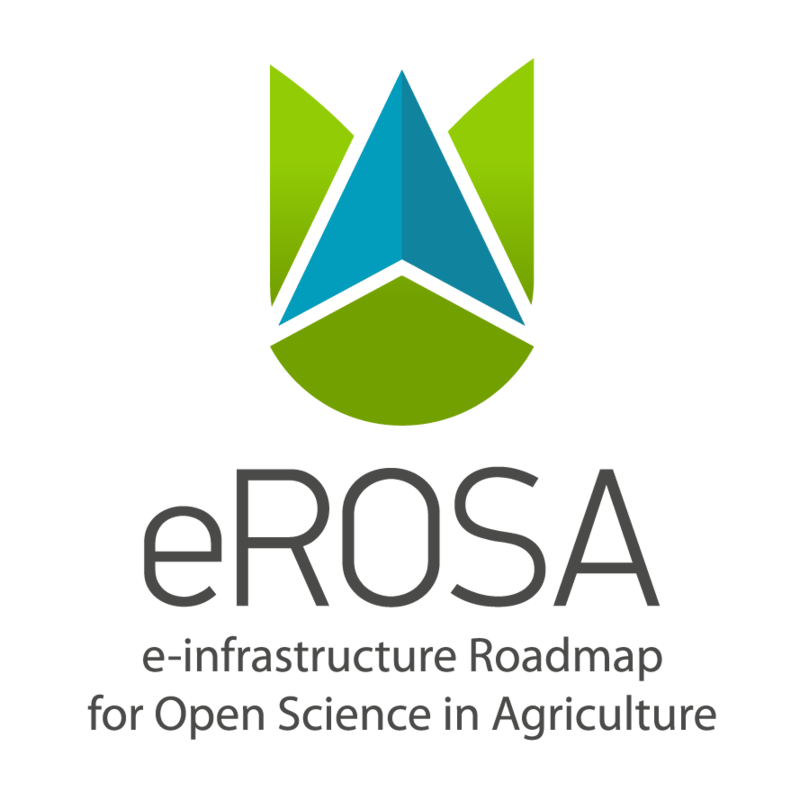 Capsella has a bottom-up, participatory approach, to ensure ICT responds to your needs. Through user conversations, workshops, hackathons, an online platform for collaboration and sharing open data, we are a platform for your innovation.